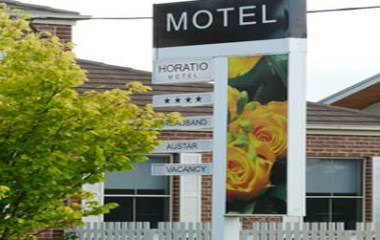 Horatio Motel offers everything you need for your stay in Mudgee. 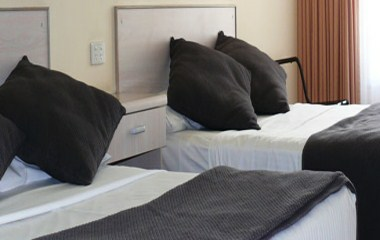 The total rooms include 16 queen rooms, 5 twin double rooms and 1 family room. 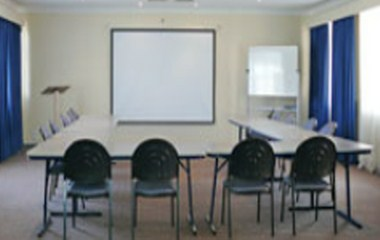 Our conference room seats up to 60 (theatre style) or can be arranged to seat 25 in a workshop or cafe style.